Sponsorships are a great way to network with your fellow members. 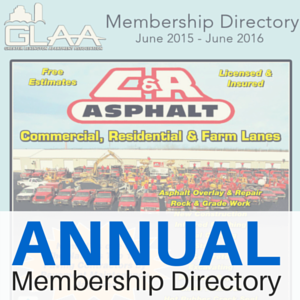 It shows them that you are truly invested in the GLAA and want to be an active participant in the association. With the wide range of sponsorships available, one should be suitable for every budget out there. 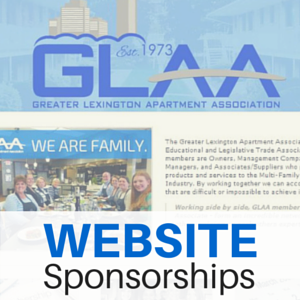 Your company could be an event sponsor or perhaps choose to take advantage of the different marketing sponsorships GLAA offers. Year after year, GLAA holds their staple events that everyone has grown to love. Sponsorship opportunities include: Monte Carlo, Maintenance Mania, Golf Scramble, Vendor Appreciation, Trade Show & our Crowne Excellence Gala. Pricing starts in some cases at $50 and goes up from there - the hope of GLAA is that all will find a fit in this area. GLAA hosts many educational seminars throughout the year ranging from topics like fair housing to time management and everything in between. As an Education Seminar Sponsor, you would cover the costs associated with the seminar in exchange for an opportunity to give a short presentation about your company's products & services. Interested in these Event Sponsorship opportunities? 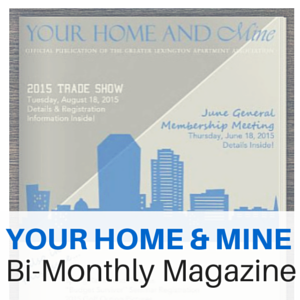 Email the GLAA office to learn more now.